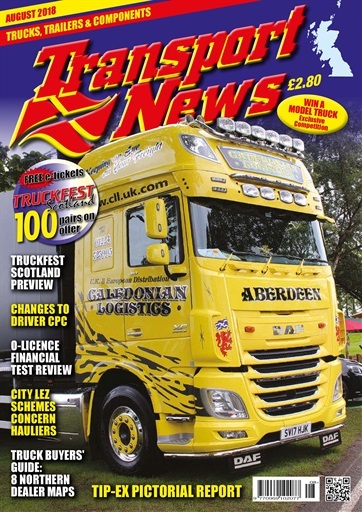 Road transport news in Scotland and the north of England this month features a huge pictorial report from this year’s Tip-ex show in Harrogate, then we go down Memory Lane for 70 years of BRS. (Remember when every truck was red?). 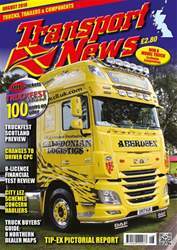 Also DAF celebrates 90 years as a truck builder and this month’s road test brings us right up to date as we take Mercedes Actros special edition No1 round our Scottish Route.